In the last year, our worldwide project The Print Swap has traveled the globe, with exhibitions in New York, Los Angeles, Sydney, Berlin, and Hyderabad, India. Now, we’re thrilled to announce our first-ever exhibition in London, opening this October as part of The Other Art Fair. Our guest curator will be Caroline Hunter, the Picture Editor at The Guardian Weekend Magazine. As always, we invite photographers to submit by tagging #theprintswap on Instagram. Participating photographers must submit between now and September 2nd, 2018, in order to be considered for the London show. Organized by Saatchi Art, The Other Art Fair is a fixture of the UK photography community. 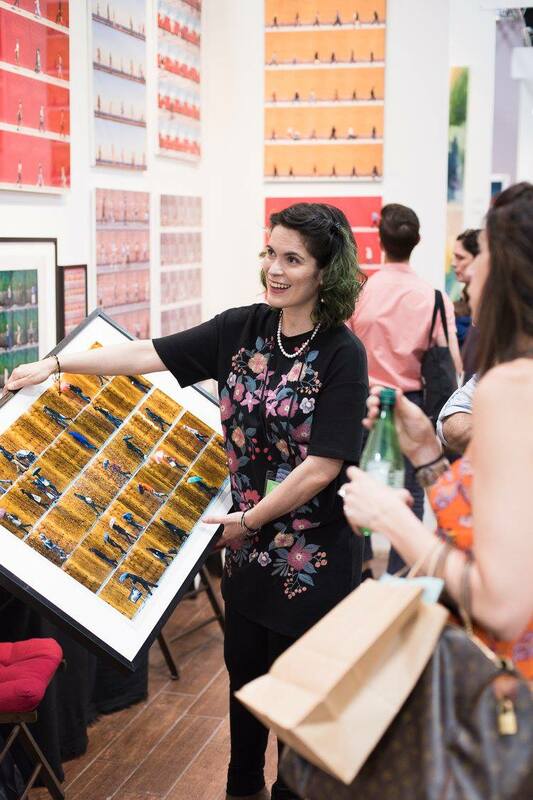 With a focus on emerging artists, the event brings together some of the world’s best independent talent and leading collectors and editors. 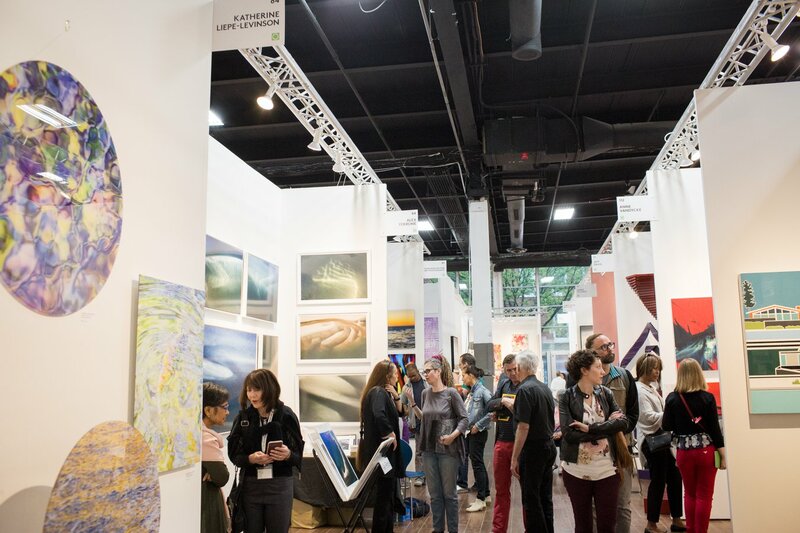 Over seven years, the fair has connected hundreds of artists with a wider public, both within the realm of traditional gallery settings and beyond. 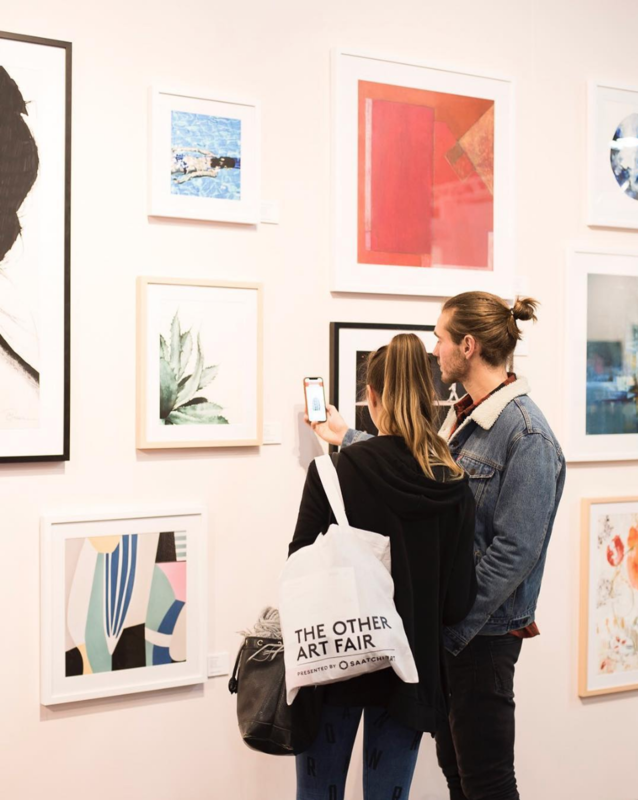 The Other Art Fair, once described by Time Out as “overflowing with creative talent,” has become the next frontier in the London art scene and has expanded its reach with additional fairs in the United States and Australia. With two decades of experience as a picture editor, Caroline Hunter has served at the helm of internationally renowned publications like the Saturday Telegraph Magazine, Time Out London, and of course, The Guardian Weekend Magazine. In addition to her role in publishing, Hunter frequently sits on the juries of influential photography awards, including the Deutsche Borse Photography Foundation prize, Portrait of Britain, Gomma Grant, PDN Annual, Critical Mass/Photo Lucida, and many more. Recently, she appeared on television as a judge for the popular show Master of Photography by SkyArts. All selected Print Swap photographers give prints and receive prints from other participating artists all over the world. While The Print Swap itself is open year-round, we have fixed judging periods for each of our exhibitions. Only images submitted between July 13th and September 2nd will be eligible for the show at The Other Art Fair. Inclusion in The Print Swap does not necessarily mean inclusion in the exhibition. 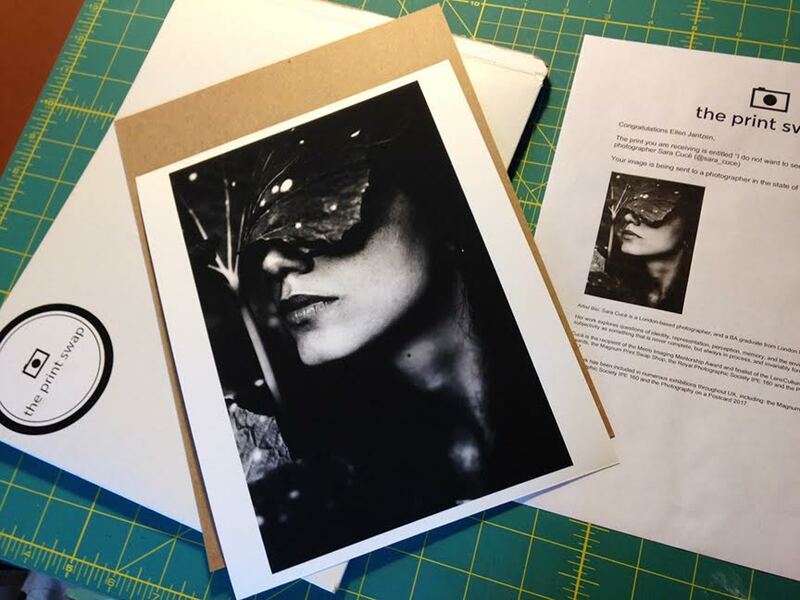 It costs $40 per image to participate in the swap, but we cover printing and shipping to locations across the world. Learn more about The Print Swap on our website, and follow along at @theprintswap on Instagram for updates.